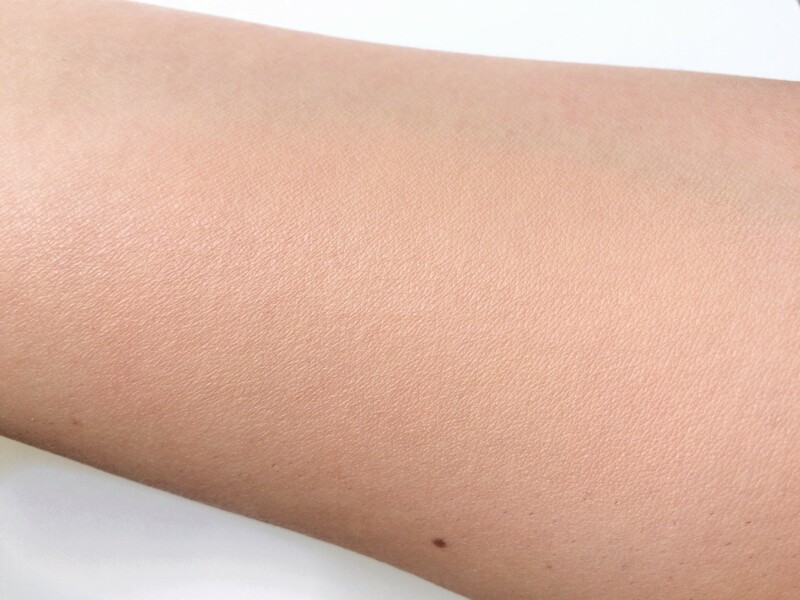 In today’s review we are chatting about the Dior Backstage Face & Body Foundation. Dior recently launched a Backstage Collection which Julia and I covered in a post a while ago (read it here) and this foundation was definitely the key product. 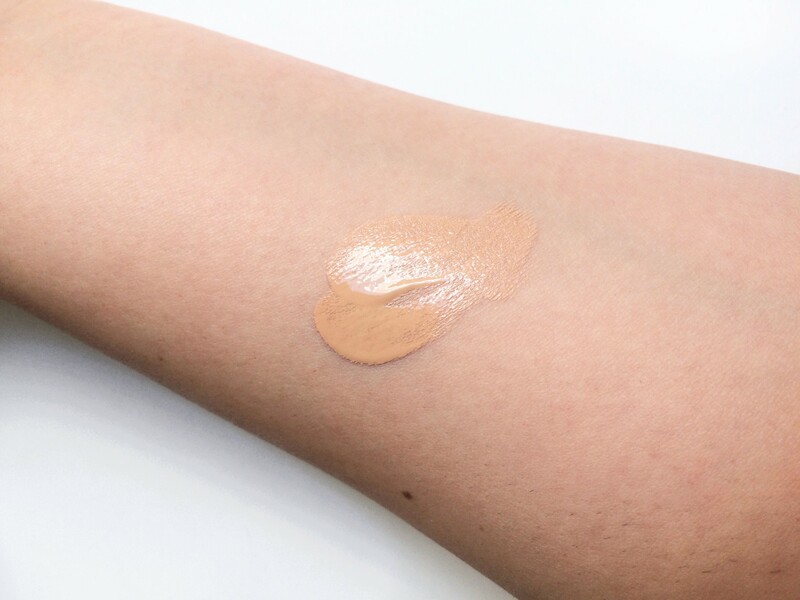 It comes in a lot of shades (42 to be exact) and it has a medium coverage with a matte finish, thing that as you may or may not know it’s what I look in a foundation and the is extremely hard to find. I got very excited about it but of course being Dior this foundation is quite pricey so I did what I do best and got a sample at sephora to test it and see if it’s worth the high price. 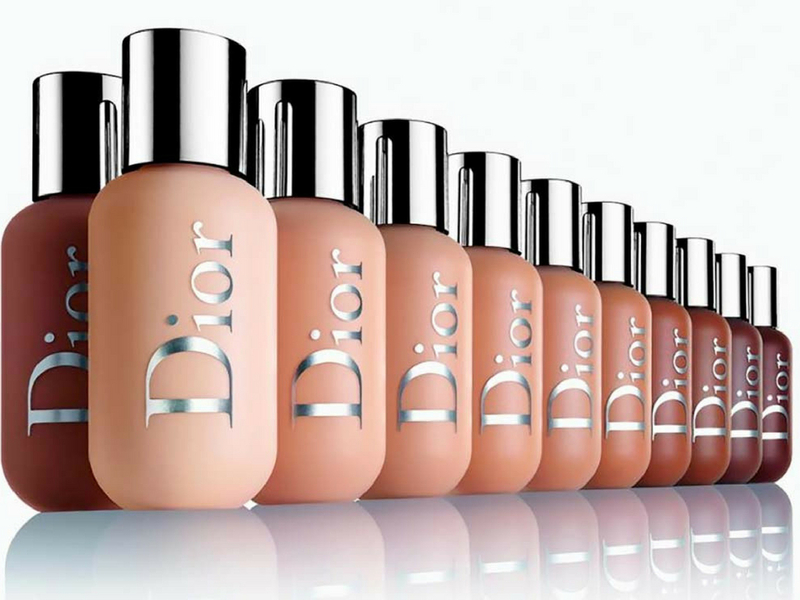 To be fair it’s not as pricey as Dior foundations usually are, probably because the packaging is less fancy. The bottle is made of plastic and it is a squizey tub. I love it, I think that although is less fancy than usual is still incredibly beautiful. I like that is travel friendly and clumsy proof, I think that’s why it’s less expensive than usual. The formula is quite thin and runny, it feels like water, it has a medium coverage but it’s buildable. The finish is quite satiny matt and looks very smooth on the skin. 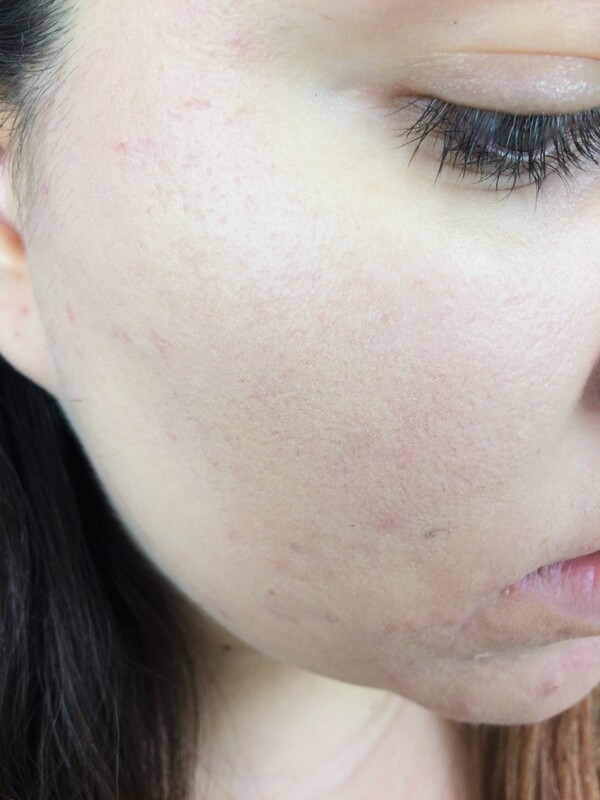 Something that really impressed me is how it glides on the skin, it looks so natural on but my face looks incredibly smooth and poreless but like I’m not wearing anything. My favourite way to apply it’s dabbing it with my finders on the face and then blend it with a damp sponge, I find that it makes the foundation mesh with the skin beautifully. The shade 2N matches me perfectly which is quite impressive. I love the shade range. 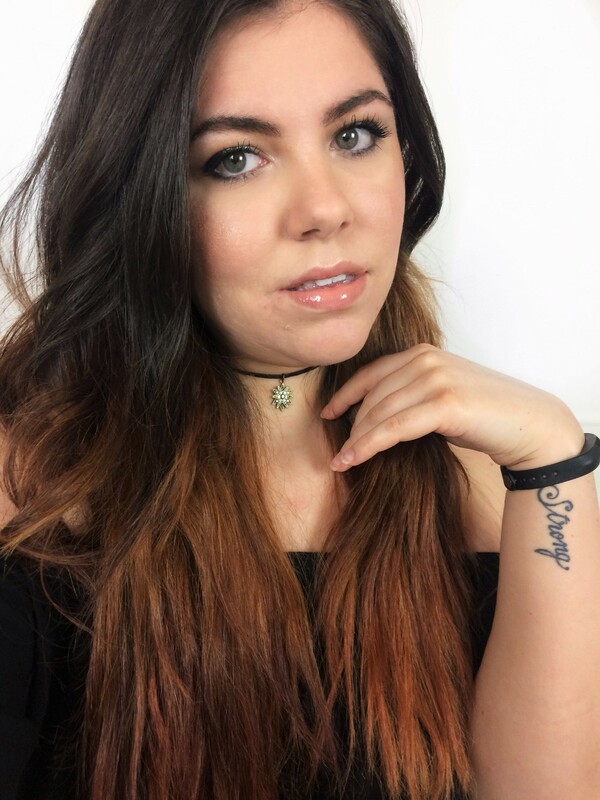 This foundation looks amazing on my skin, I love how matt and natural the finish it is, it looks like your skin but better. It looks like you are wearing a filter. It’s amazing. This foundation lasts for 6 hours without blotting it, I feel like the lasting power could be better but it has been very hot in Italy lately. I really like this foundation, it’s not one that I’ll reach for nights out or more formal occasions but I love it for day to day life. It’s easy to wear and it doesn’t look like you are wearing anything. I like the satin finish and the medium coverage. I also like the packaging as it makes it easy to carry around. The shade is also incredible and I think I’ll eventually get the full size, I’m very impressed. You always get to play with so much fun makeup. 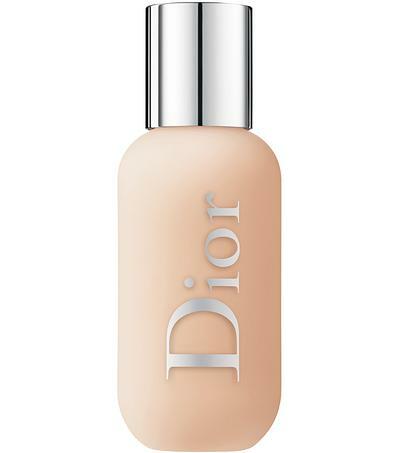 Dior is known for having a solid product and it seems it stands up to your test! Sounds and looks like great foundation, I actually don’t wear any but this sounds like one to try! This foundation sounds awesome and kudos on a comprehensive review! Is there any other that you would say is better than this? Currently I’m loving Nars Sheer Glow which is very similar but lasts longer and maybe is not as smoothing. 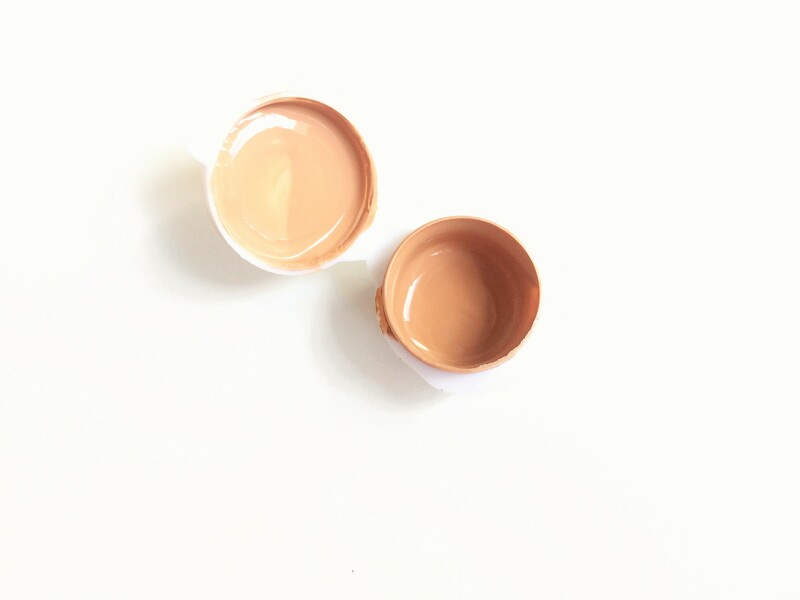 Everything is so personal when it comes to foundation. I like the fact that sheer glow lasts for a long time. Oh Okay thank you so much!! E’ praticamente una versione più cara del Face & Body di Mac? What a great product share! It looks like the perfect texture and I love the big colour selection!